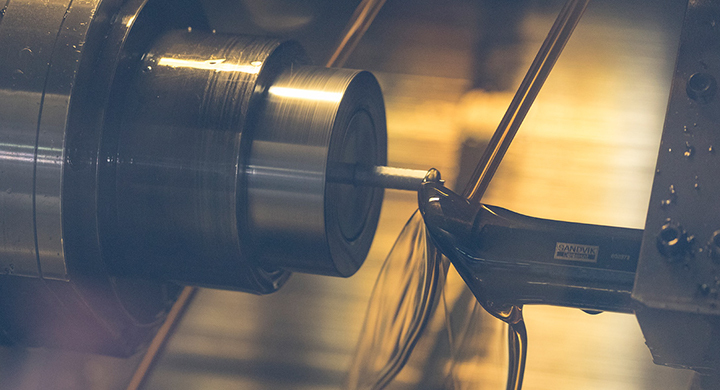 Before our machines are put into operation to make individual components from the various metals and plastics, we plan every step with the utmost care and attention. Every detail is taken into consideration and the necessary calculations carried out. 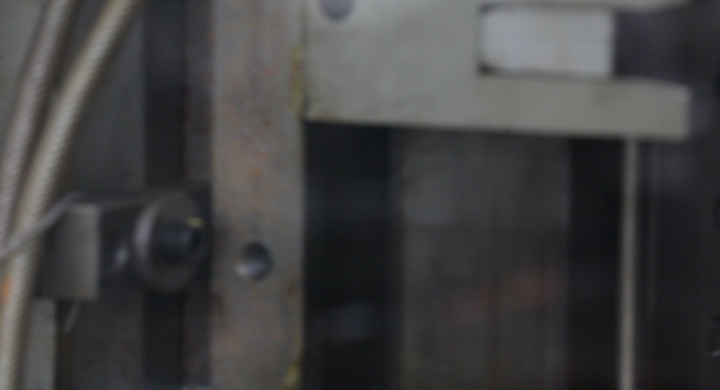 This way, we can provide you with the best possible support through every step of the manufacturing process and use our experience to point out potential problems before they even arise. But we don’t rest on our experience – for you, we are always on the lookout for fresh ideas and the latest in scientific knowledge, so that we’ll always be able to provide the ideal solution for every requirement. 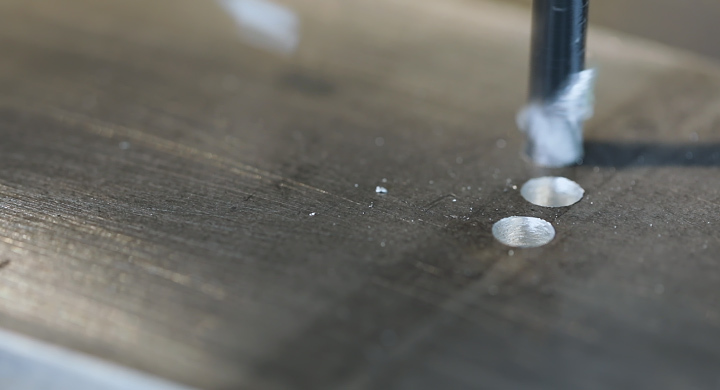 Our modern machinery enables us to carry out the various machining processes, like turning, drilling and milling with millimetre precision. Fortunately, all paths are short, as all machines can be found at our Freudenberg location in the Siegerland region of Germany. Take advantage of our machines’ flexibility and the experience of our staff to achieve convincing results. 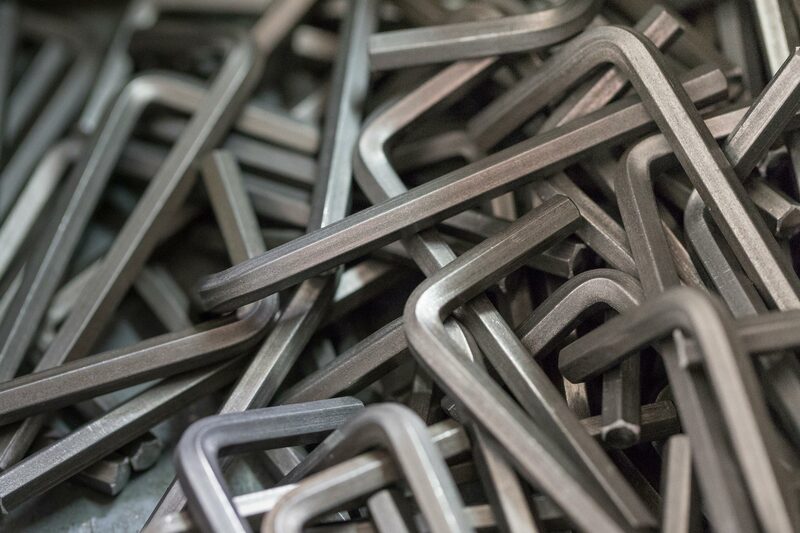 Our metal working portfolio covers the great variety of methods for cold forming, bending, punching and cold forging. 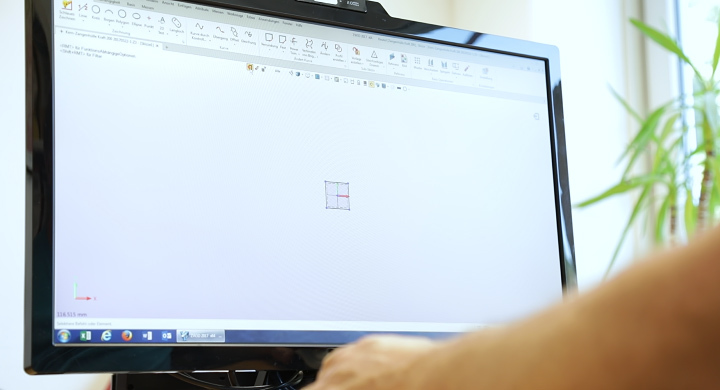 This way, we can get your components into the right shape and manufacture them according to your exact ideas, whether for further processing or as a separate service. 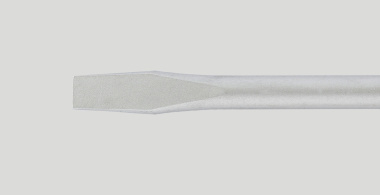 Have the surfaces of your screwdriver bits and screwdrivers treated and finished to adapt them perfectly to your needs and expectations. 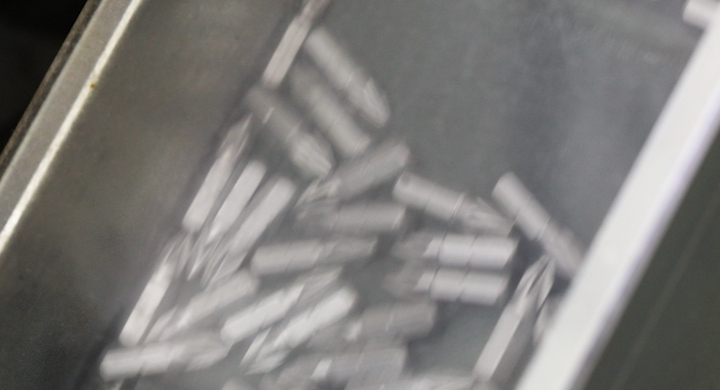 TIN bits from WURO are optimised for high-volume operations. 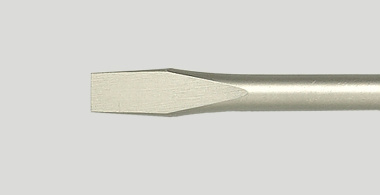 Their double coating of TIC ( = titanium carbide) and TIN ( = titanium nitride) gives the screwdriver bit surface a hardness of 95 HRc – far higher than that of tungsten carbide. 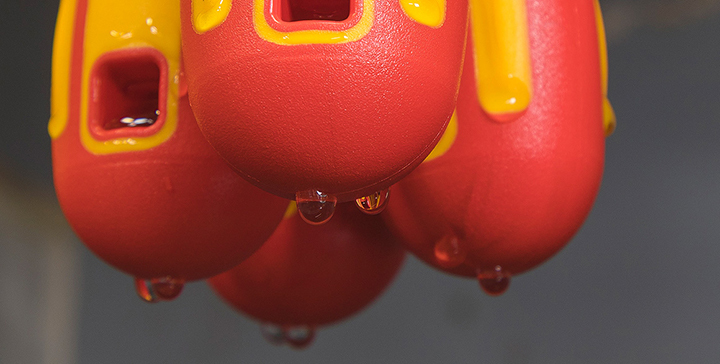 This makes the bits extremely hard-wearing and provides them with long-lasting corrosion protection. Subsequent heat treatment in a computer-controlled vacuum process also gives these bits an extraordinary toughness. 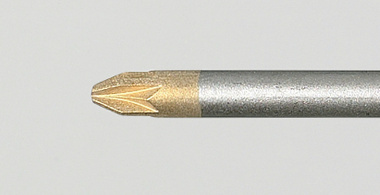 Refine your tools with diamonds to achieve an especially tight fit in the screw head. 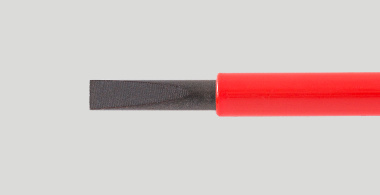 With the fine diamond coating from DIAMONDgrip®, your screwdriver, or slotted or cross-recess bits, sits firmly in place, greatly reducing the cam-out effect that causes them to slip out. 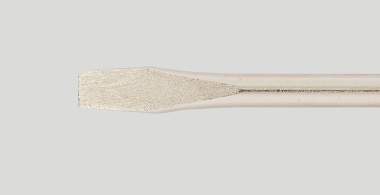 In addition, DIAMONDgrip® makes your tools fit for continuous, long-term use, as the screwdriver tip is extremely hard and corrosion resistant – after all, diamonds are forever. 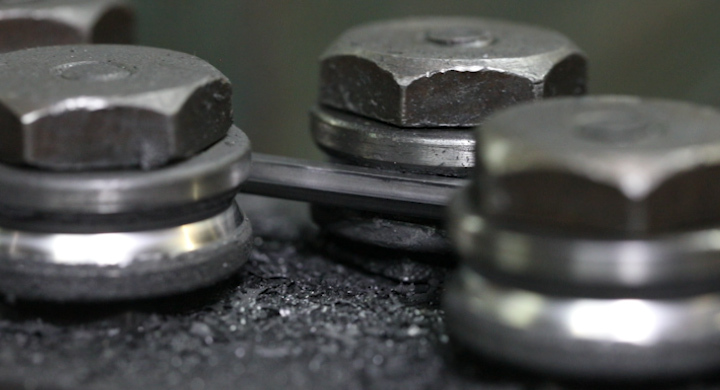 All this makes tools with DIAMONDgrip® a most reliable assistant for all screwing operations. When working with rust-free stainless steel screws, it is important to use the correct tools, such as those from our AntiCor® series. This prevents the formation of flash rust, which is caused by friction and spoils the beneficial features of stainless steel screws. Transform your tools into experts for sensitive applications with our corrosion resistant AntiCor® range. 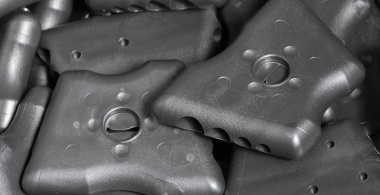 Plastics processing (injection moulding) is one of our specialities. The experienced interplay between customers, qualified employees and modern technology creates boundless possibilities for implementing customer requirements. Put your faith in our wealth of experience: the intended purpose determines the material composition, because the comfort of using a tool depends entirely on its handle! 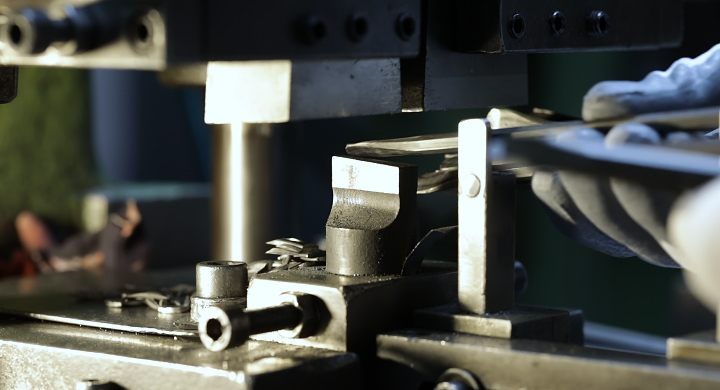 Whether you want the single or multi-component technique to be used, your own moulds or job orders, or you want new injection moulding tools to be manufactured to design specifications: you’ll find the optimum solution at WURO! Cellulose acetate is a highly impact-resistant plastic made from renewable raw materials. Its outstanding features are its good resistance to aggressive chemical substances, as well as a high mechanical durability. Its temperature range lies between -30°C and +80°C. Cellulose acetate is available in transparent and opaque colours. Polypropylene can be supplied in all opaque colours of the RAL catalogue. 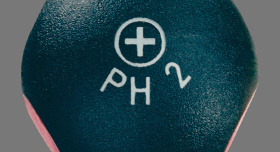 In contrast to CA, the material’s main characteristics are its cost effectiveness and its 25% lower specific gravity. Polypropylene can be recycled completely and is nevertheless resistant to oil and petrol. 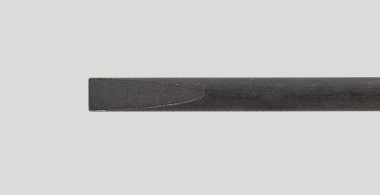 Polyamide is a material which allows an extremely tough, impact-resistant connection between handle and blade, thanks to its 30% glass fibre content. 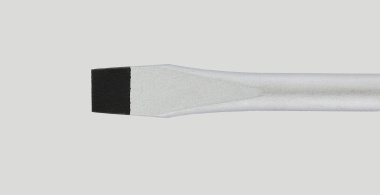 Thermoplastic elastomer is a special soft granulate in our multi-component tools. It improves the “grip” and consequently increases both safety and handling comfort. Every plastic part and every packaging can, on request, be customized in its design. You not only decide which colours are used, but can also have your company logo, advertising slogan or other information placed prominently on your products, by means of various marking processes. This enables you to increase brand recognition and provides your product with a personality of its own. From individual items to large quantities, we will make sure your products have a secure and practical packaging – also customized of course in your chosen colours and with your logo. Order packaging to your specifications. 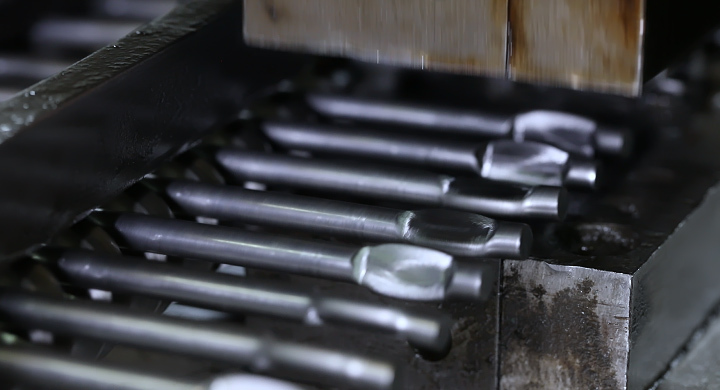 With specially manufactured tools, we can provide you with your own individual problem solvers. Every requirement represents a new challenge. 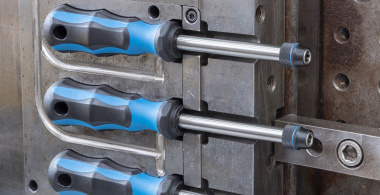 Screwdrivers, bits, magnet bit holders and hexagon keys manufactured to the highest quality demands – customized with your own personal design. 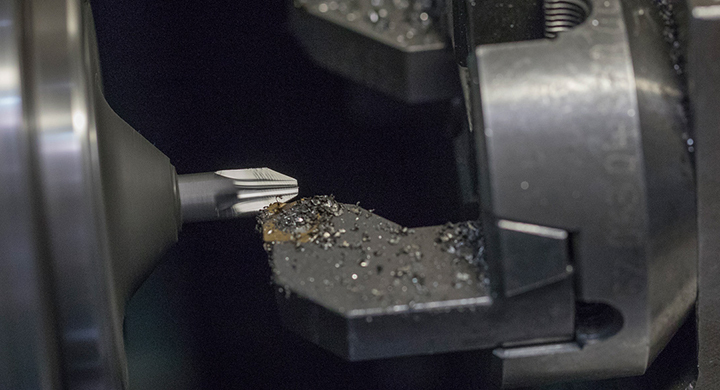 More than just tools: to your specifications, we drill, mill, turn, bend, punch and forge metals, as well as injection moulding high-quality plastic elements. 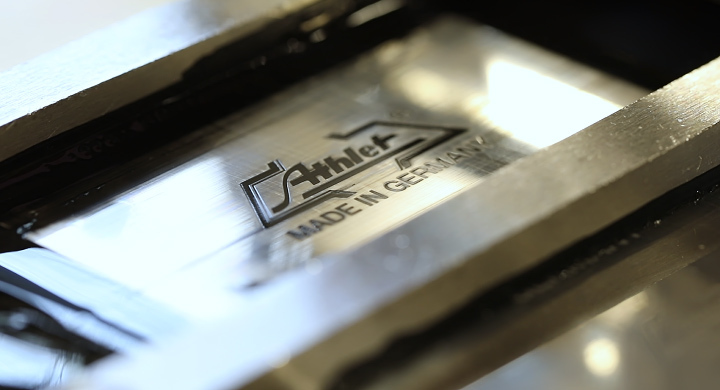 We have the technology and the machines to work, process and refine your metals and plastics, transforming them into unique components. Mandatory field Security question* What is the sum of 7 and 1?